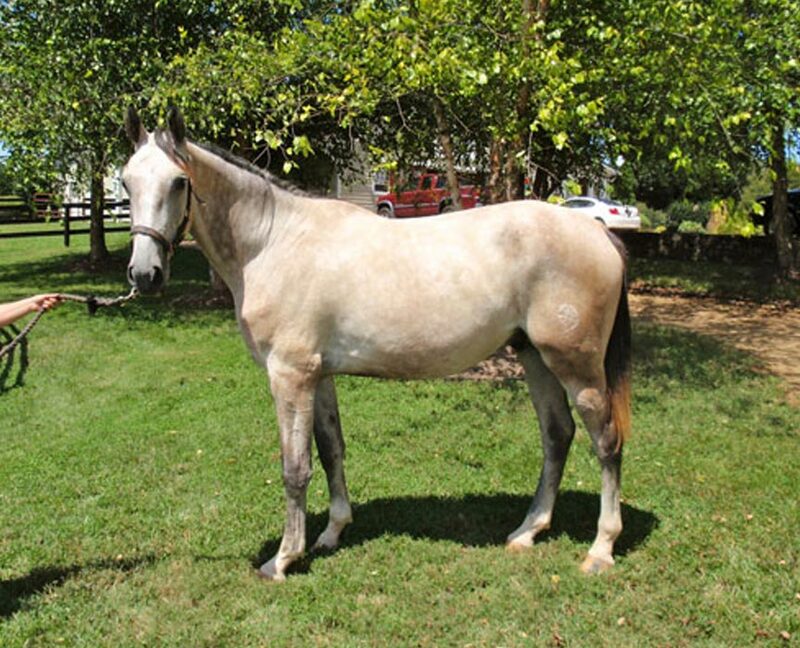 Gideon HS is a 2011 gelding by our own approved stallion Imothep out of our mare Miranda. He received a second place ribbon at his BWP inspection. He shows character, balance and strength in his movement. Gideon has shown tremendous scope, bravery and intelligence through our jump chute and has all the makings of an upper level sport horse.